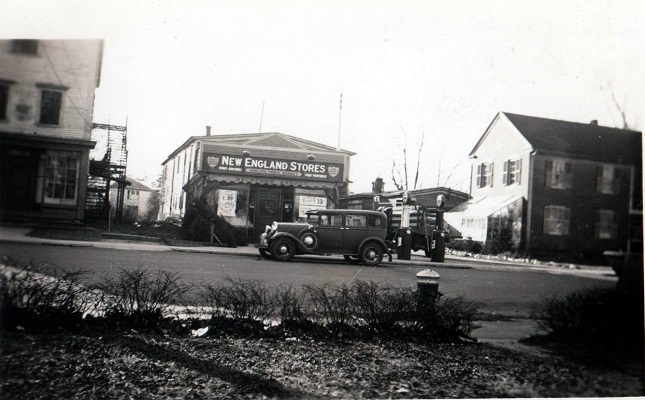 Main Street Wine & Spirits has been family owned and operated since 1919 — almost 100 years. Around 1917, John Goldberg lent money to his brother-in-law, Sam, to help him buy a little market in a building beside our current location. They sold all the grocery items of the day: meat, produce, baking goods, etc. Two years later, Sam convinced John to become a partner and they did business there for 32 years. 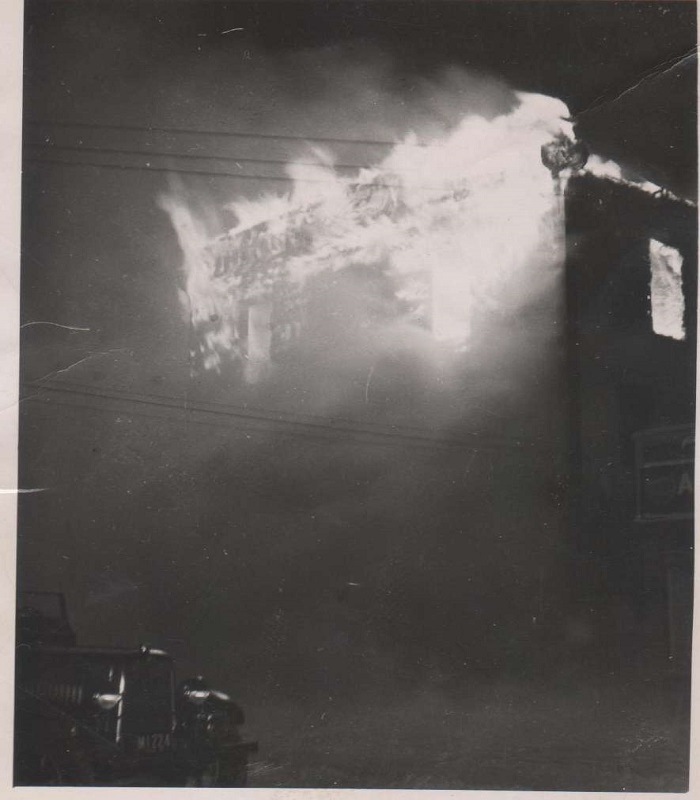 In 1949, the building next to this original store caught fire and burned to the ground. After the fire, John acquired this property (their current location) and built a new, much larger store, and moved the business there in 1951. At the time, it was hailed as the largest market in town. More significantly, it became a complete self-service market which included the first pre-cut self-service packaged meat department in town. After serving in the Army, John's twin sons Allan and Marvin took over the business from their father when he retired in the early 1960s. They expanded the building roughly 25% but started to focus on spirits, as supermarket chains began to supplant the local markets for food and grocery items. Over the past 30 years, the sales growth of wine, craft beer and small batch liquor is now reflected in the shelf space devoted to each and is more than a complete reversal from the past. Today, in the face of new challenges in the industry and the encroachment of the big box chains, we continue to strive to present the most competitive prices and well-rounded selection as we can, in a convenient and courteous manner.We also work to contribute to our community by supporting local organizations. We appreciate your business; past, present and future. For additional information about our store or about our wide selection, visit us today or contact us at (508) 881-2790! Sign up for our newsletter below and receive an email that you bring into our store to get your free bag. Bring in your 6-bottle tote bag and fill it with six every-day priced bottles of wine, you get 10% off each bottle.